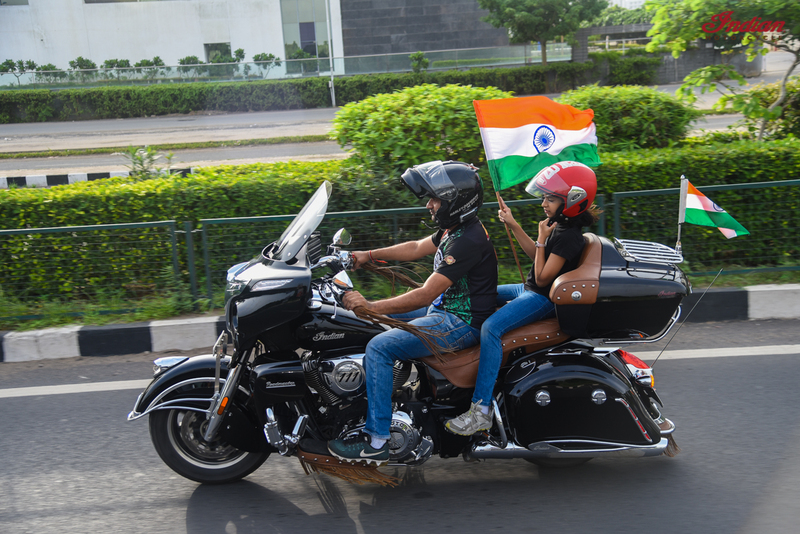 Independence Day ride for Indian Motorcycles! 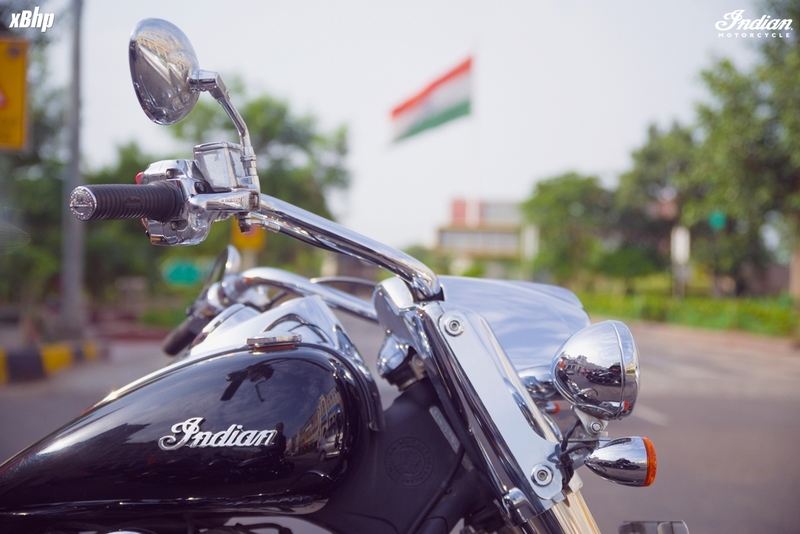 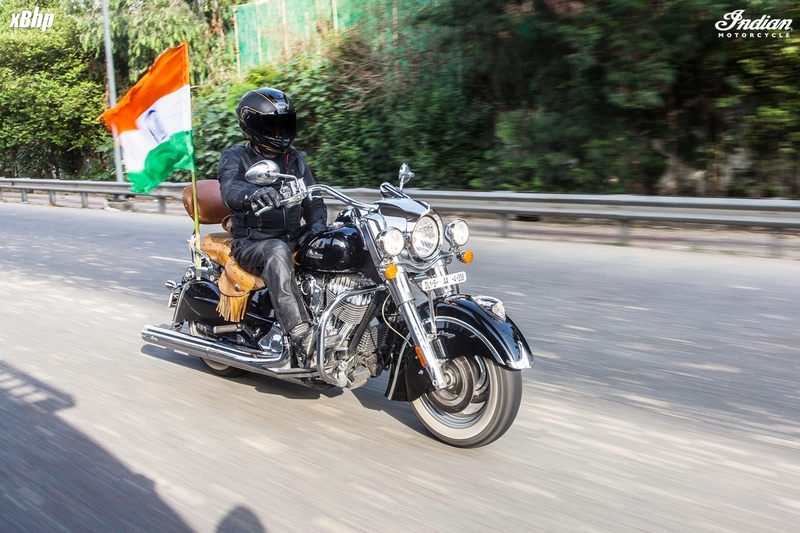 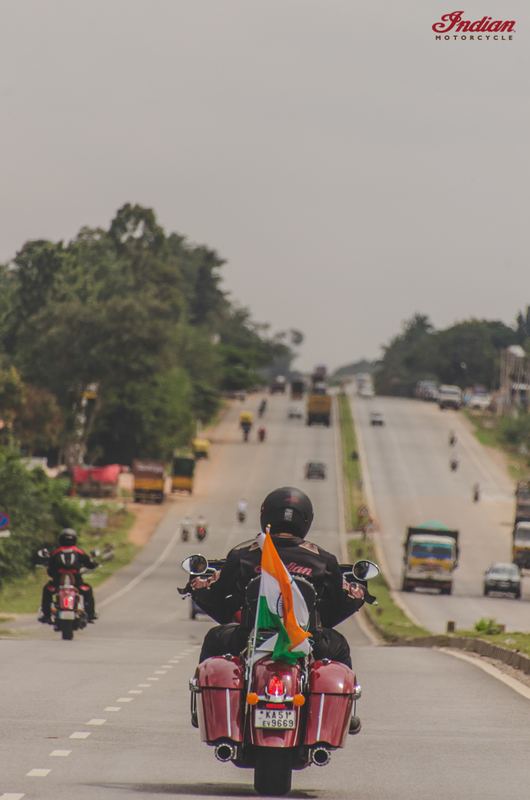 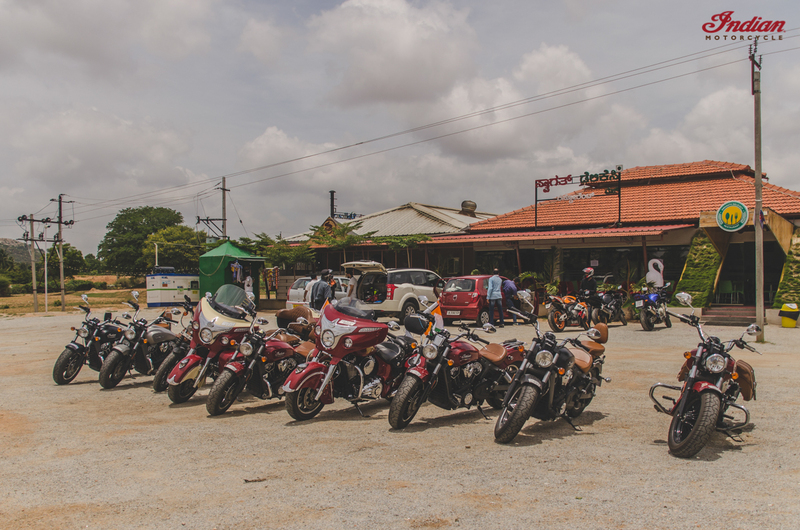 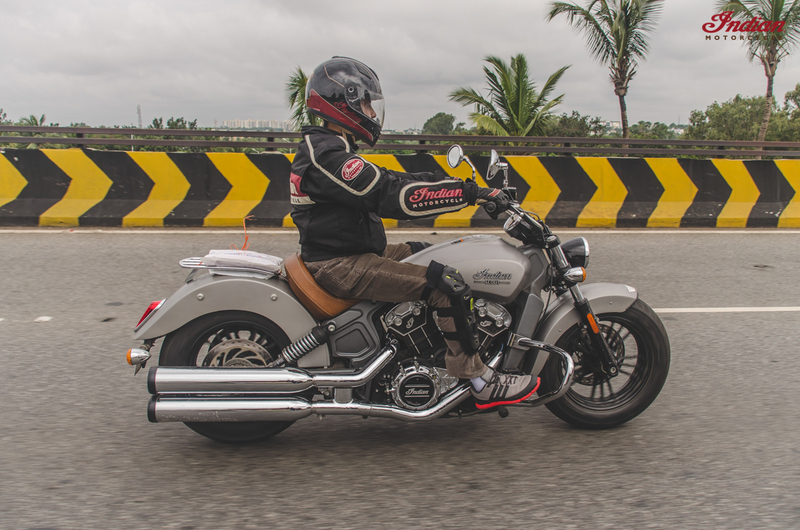 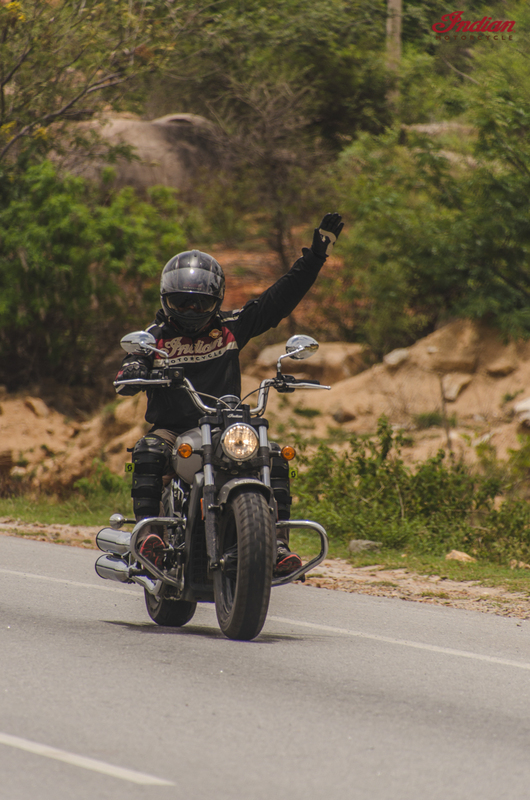 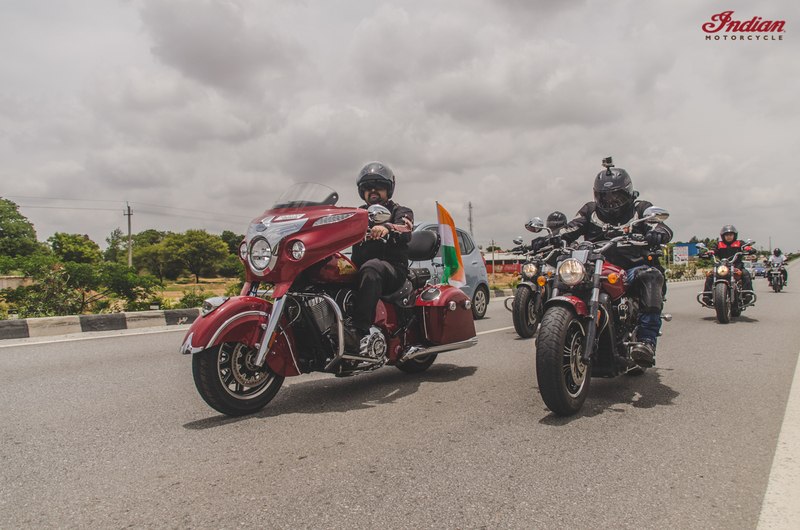 Thread: Independence Day ride for Indian Motorcycles! 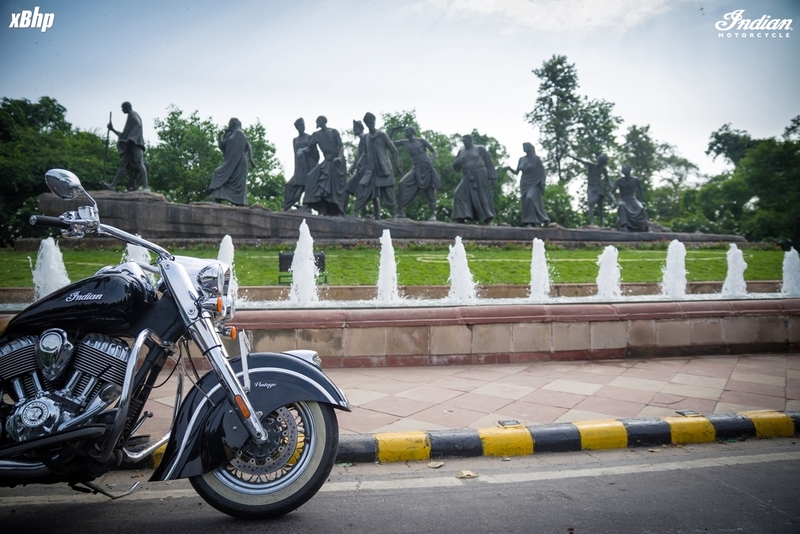 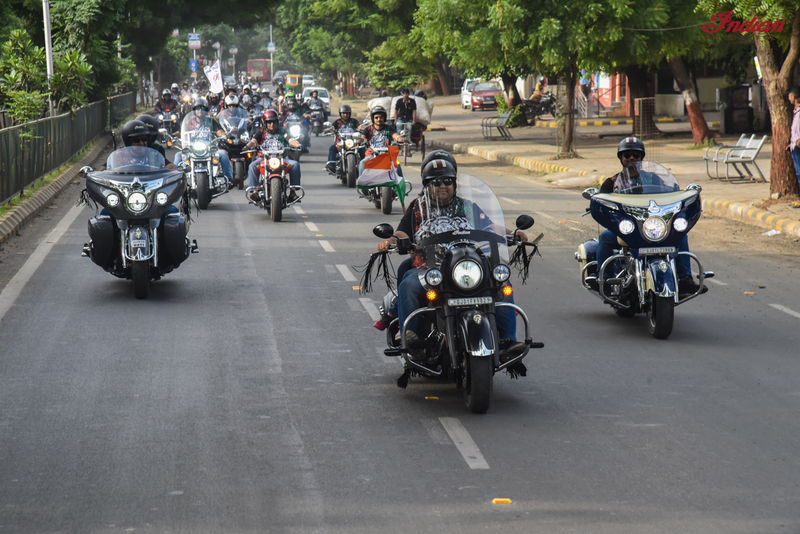 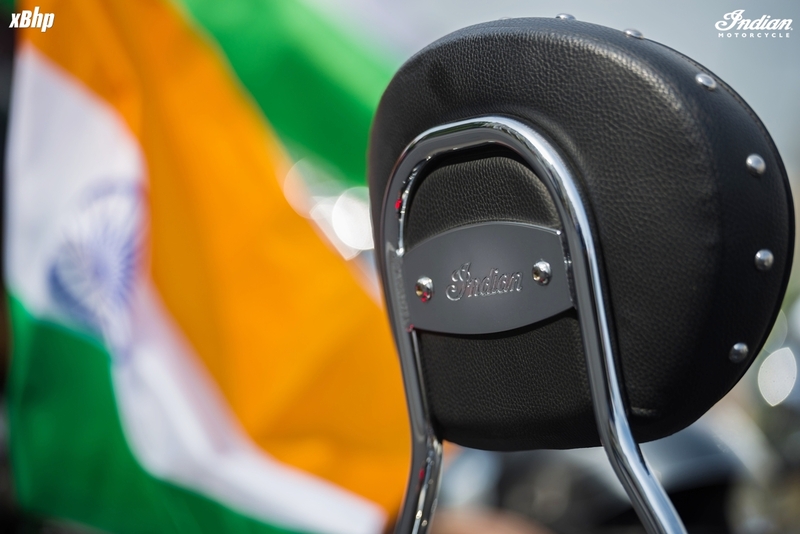 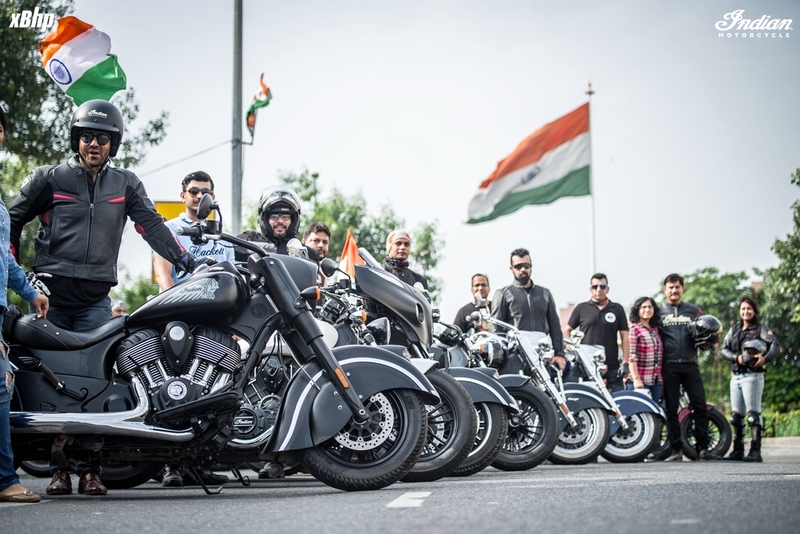 On the occasion of the 71stIndependence Day, Indian Motorcycle, America’s First Motorcycle Company organised a Freedom Ride to celebrate the moment of pride and glory. 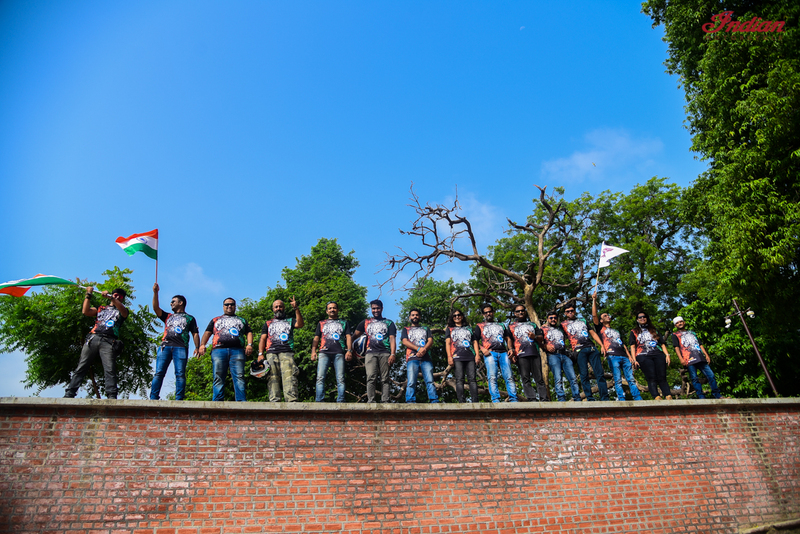 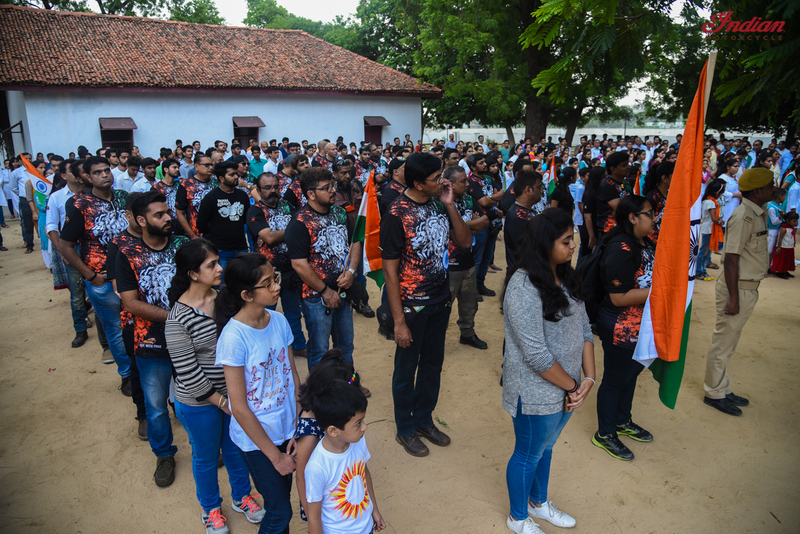 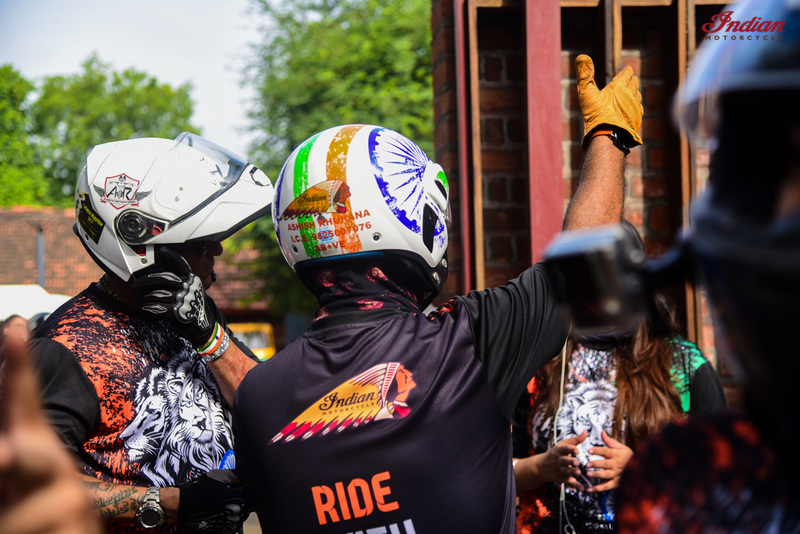 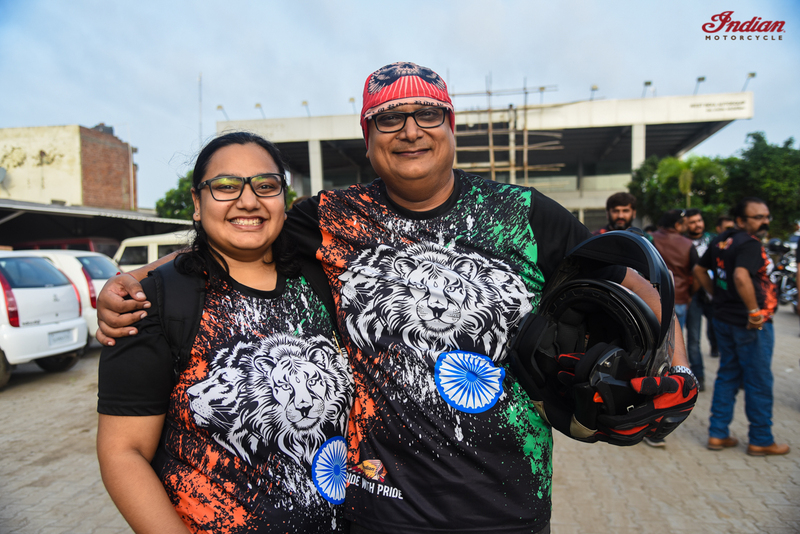 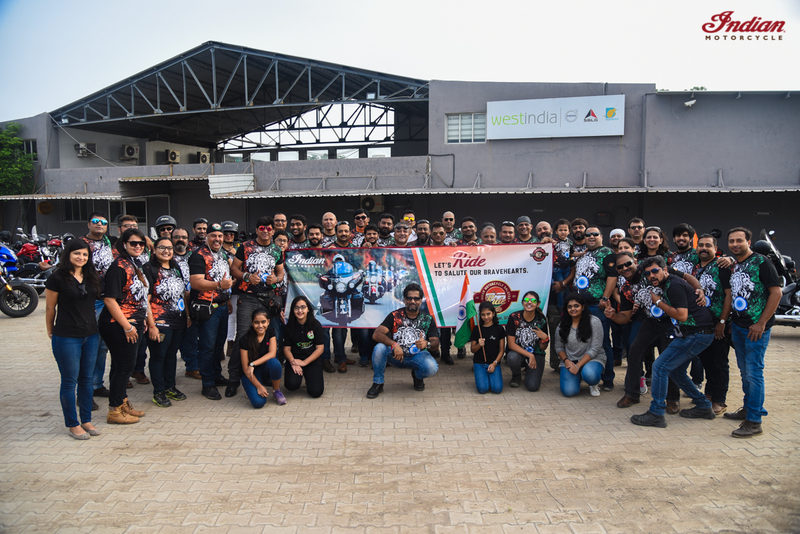 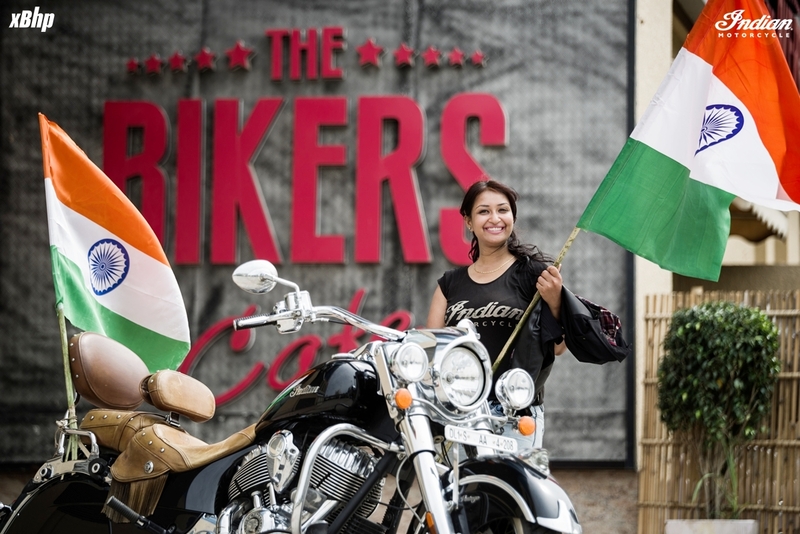 To mark the spirit of freedom and passion for riding, enthusiastic Indian Motorcycle Riders Group (IMRG) along with several other biking aficionados rolled out on their iconic bikes bearing the Indian tri-colour and paid tribute to the freedom fighters by visiting places of National importance. 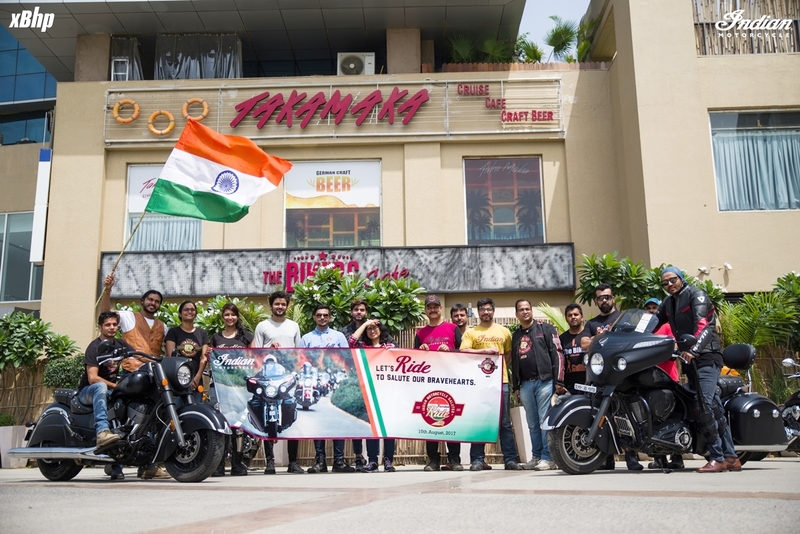 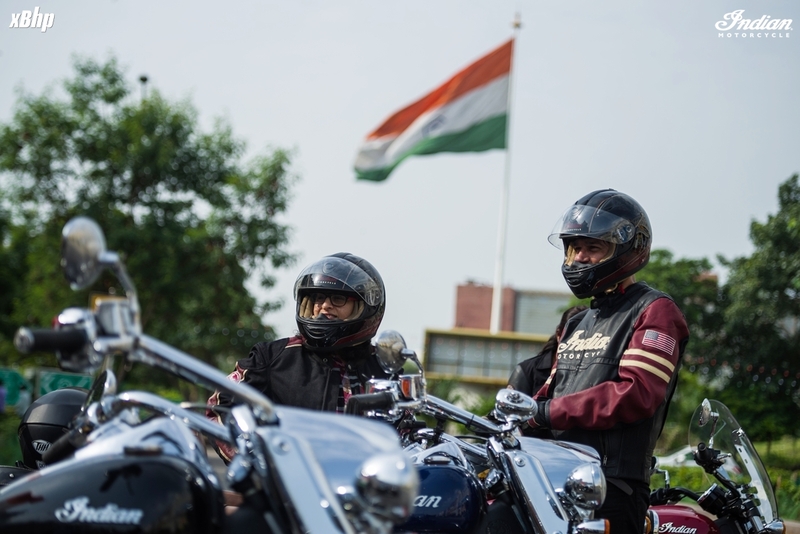 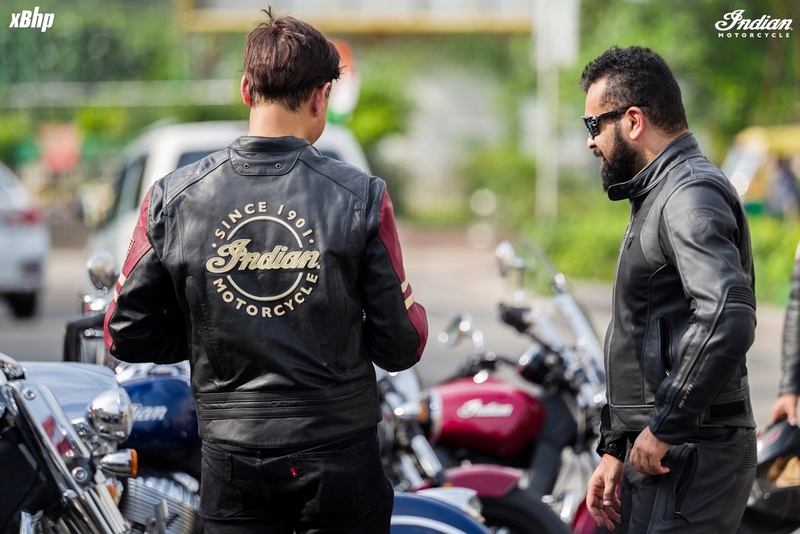 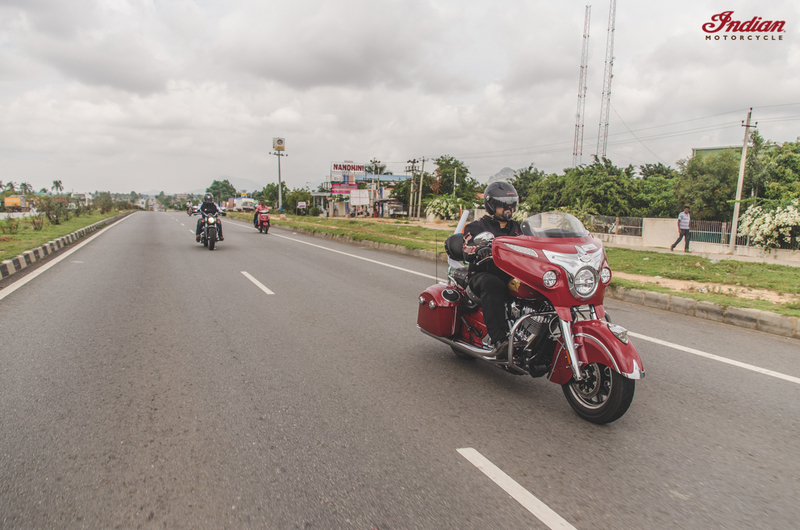 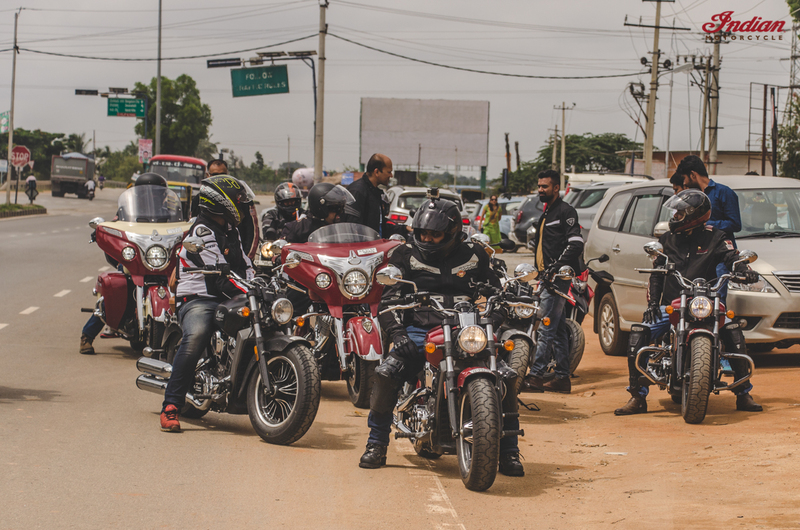 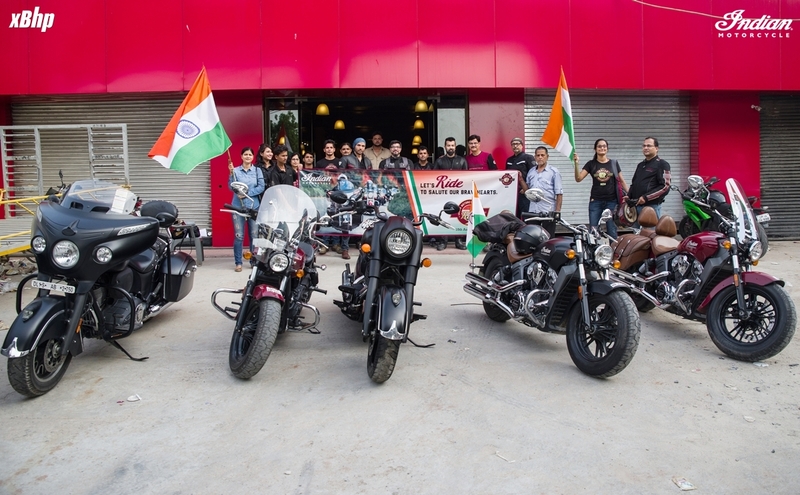 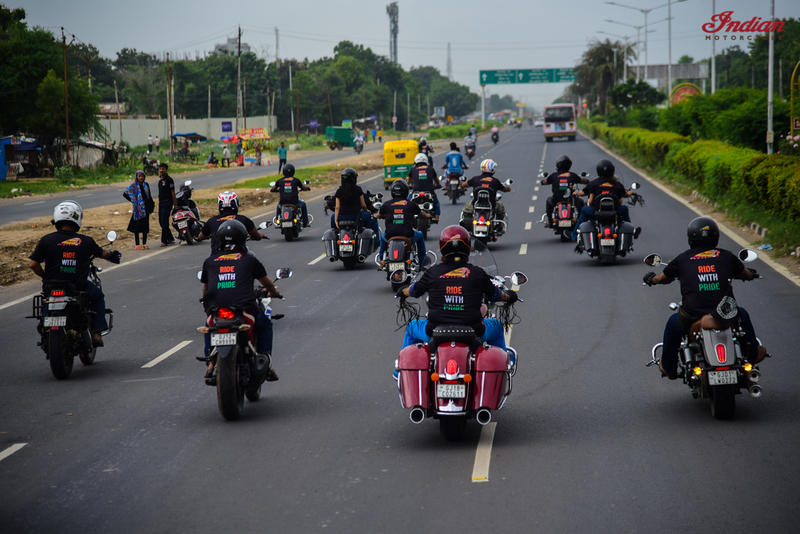 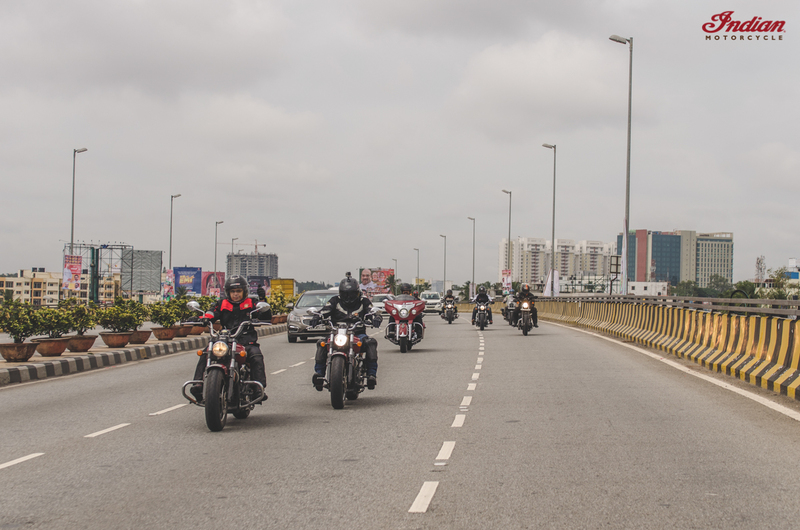 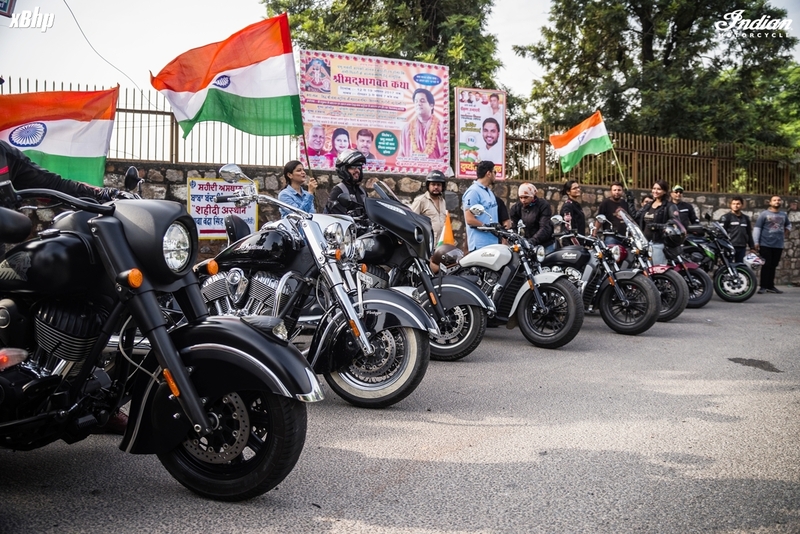 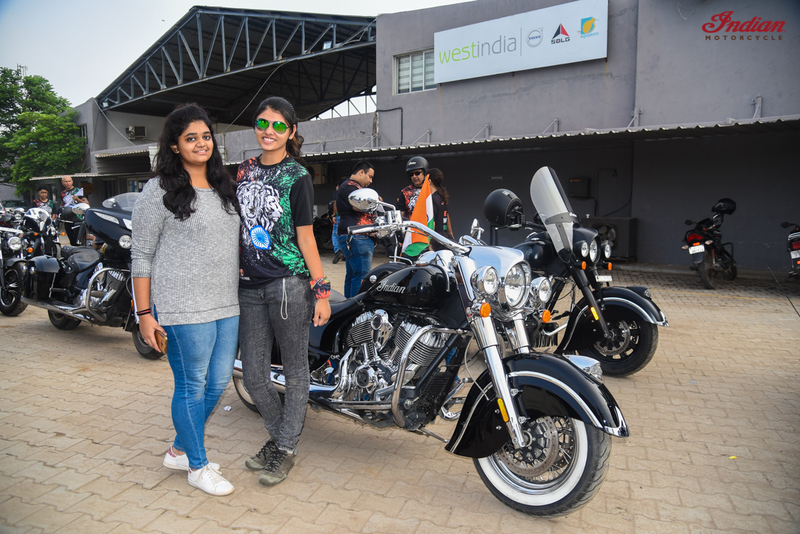 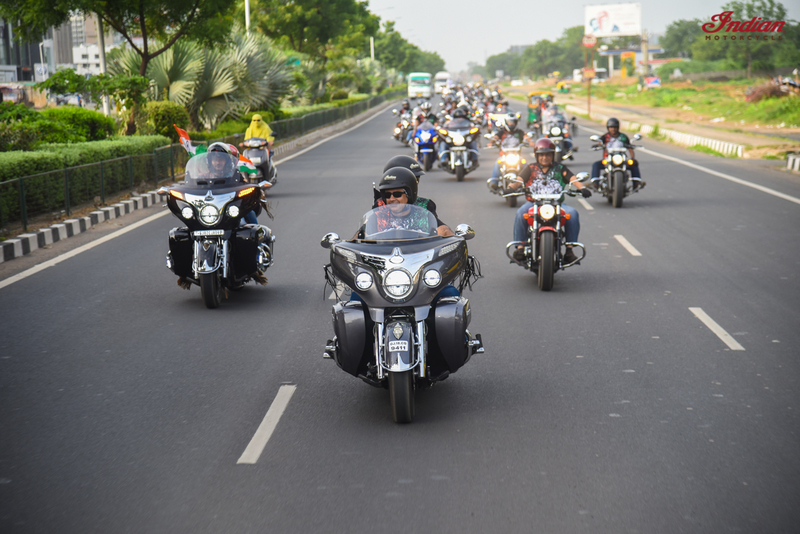 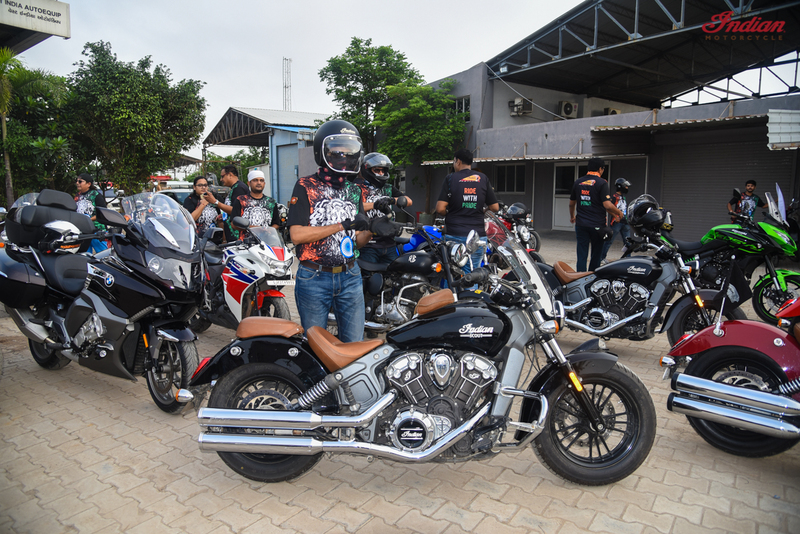 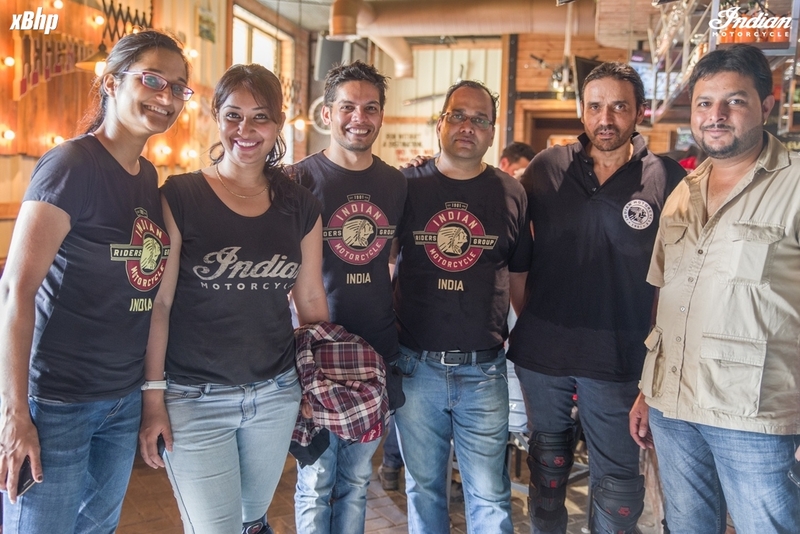 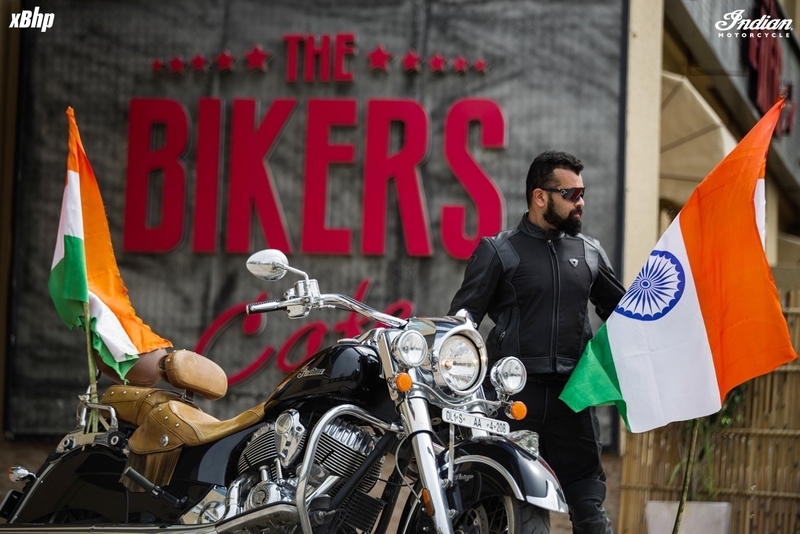 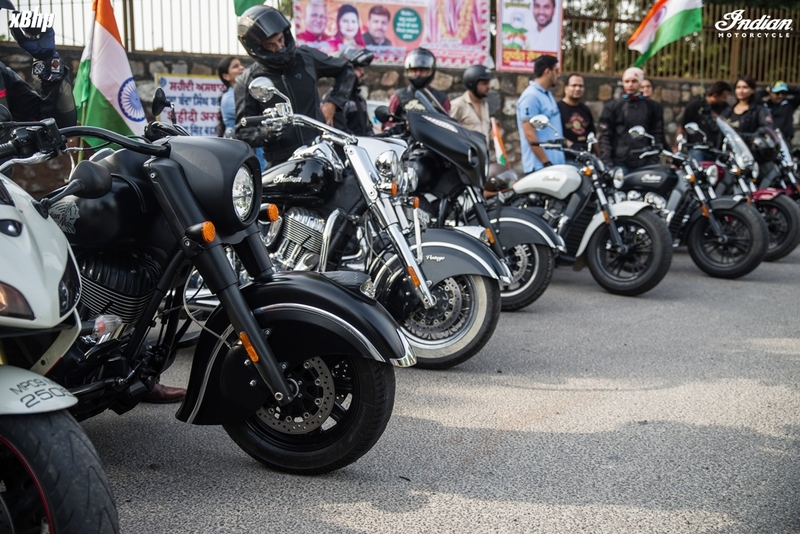 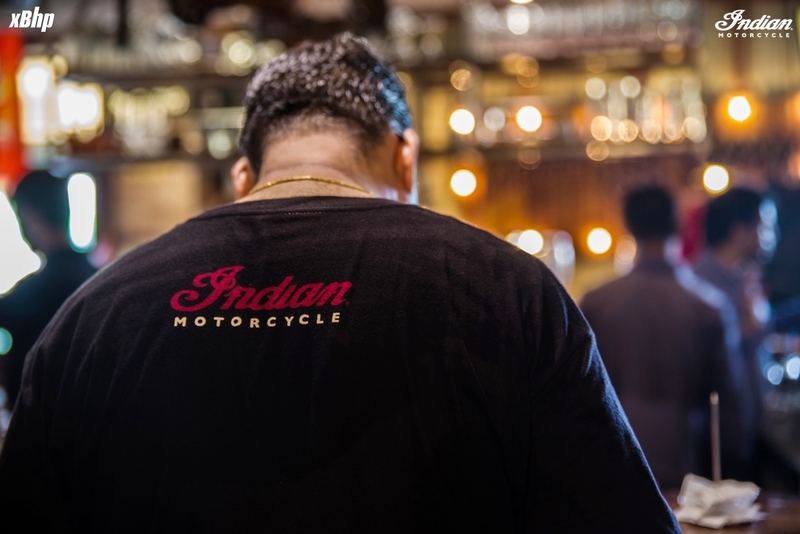 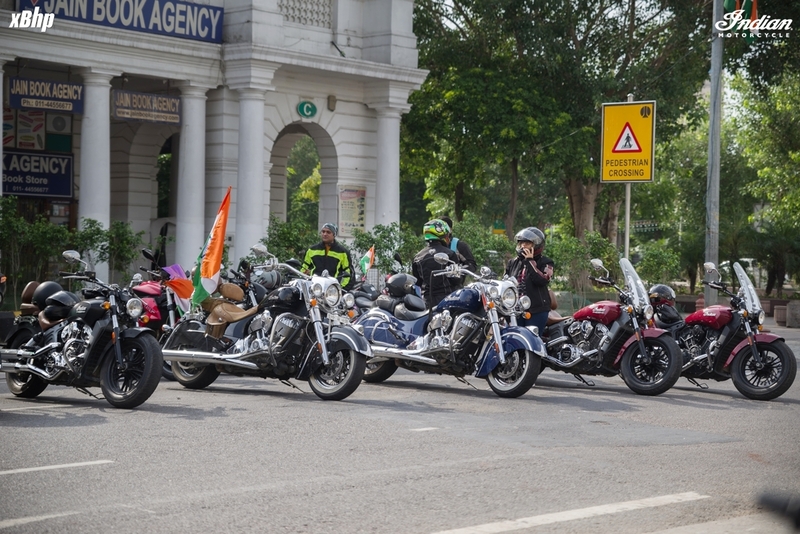 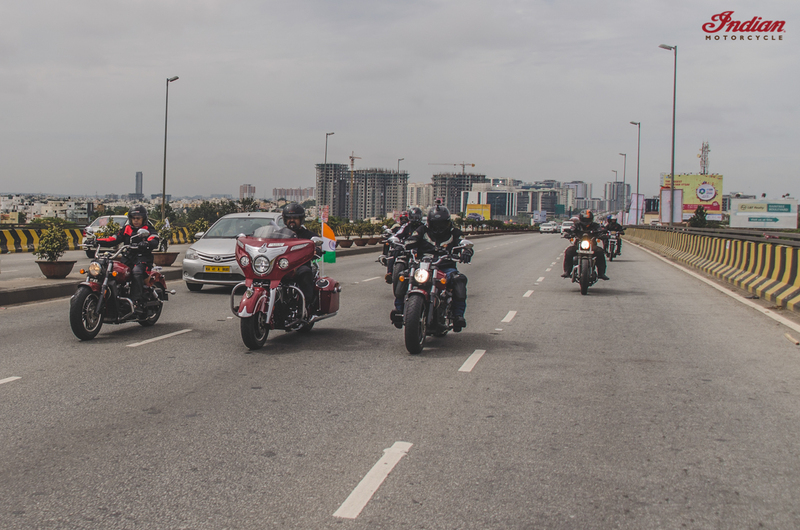 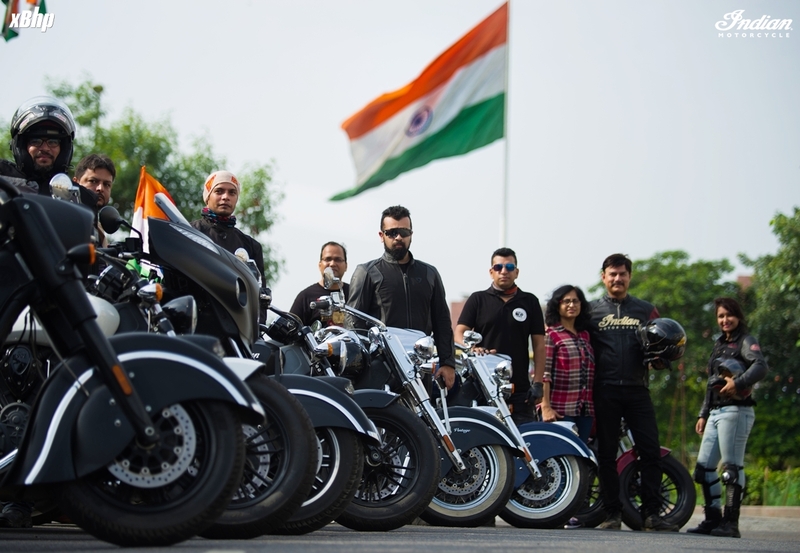 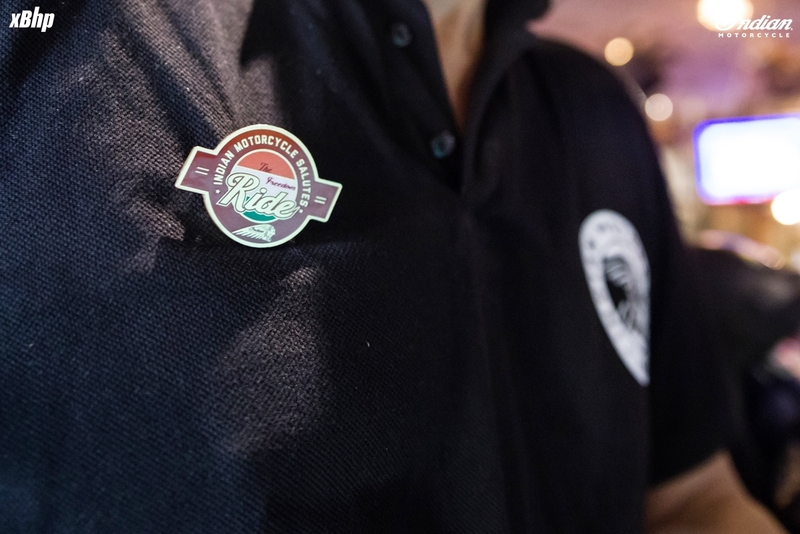 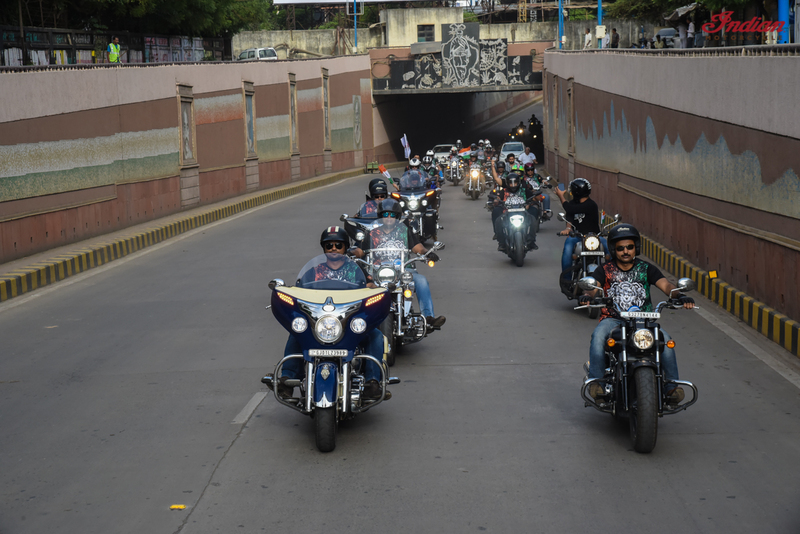 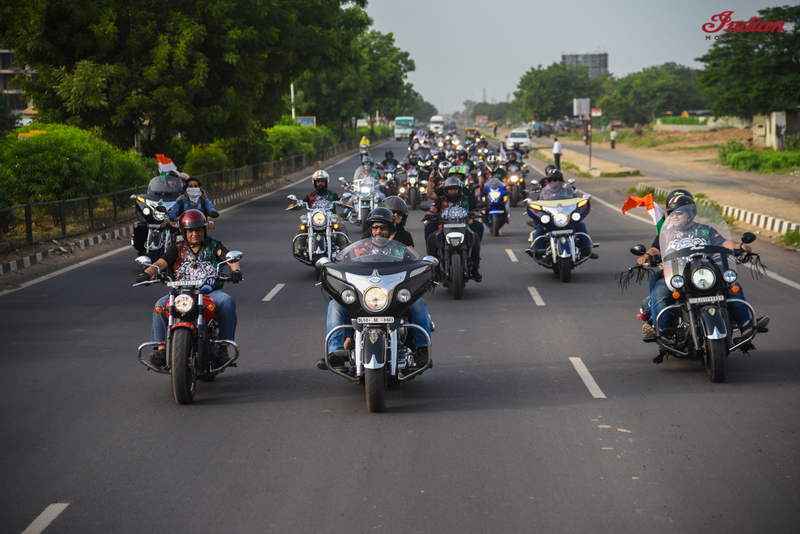 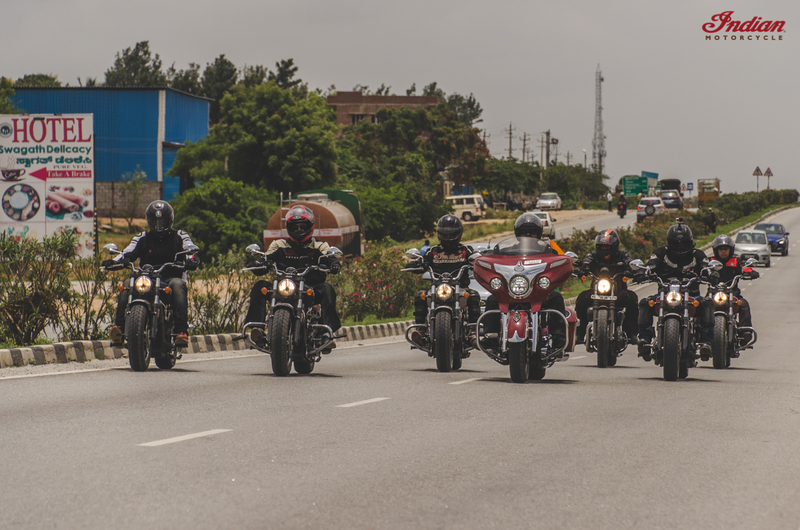 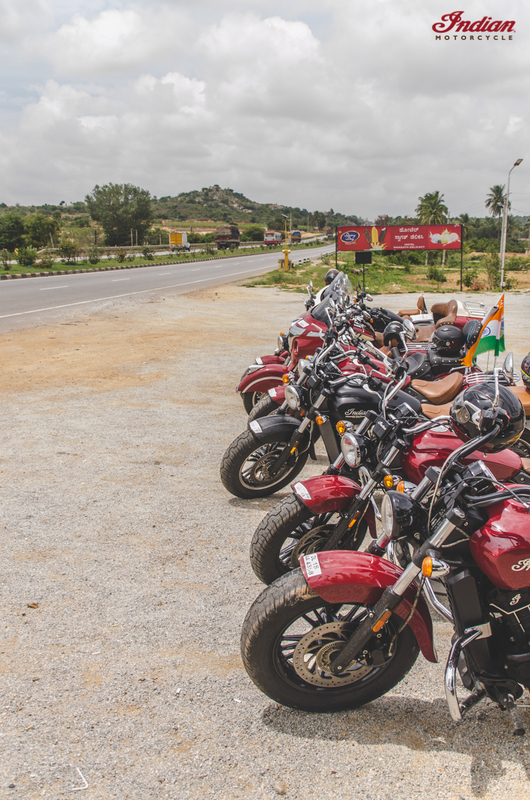 The Indian Motorcycle Freedom Ride was flagged off from Indian Motorcycle dealerships across the country. 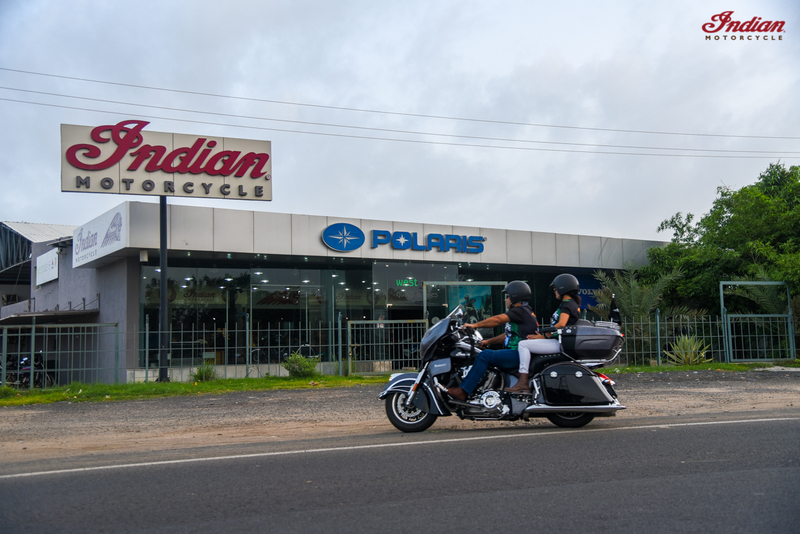 Commenting on the occasion, Mr. Pankaj Dubey, Country Head and Managing Director, Polaris India Pvt. 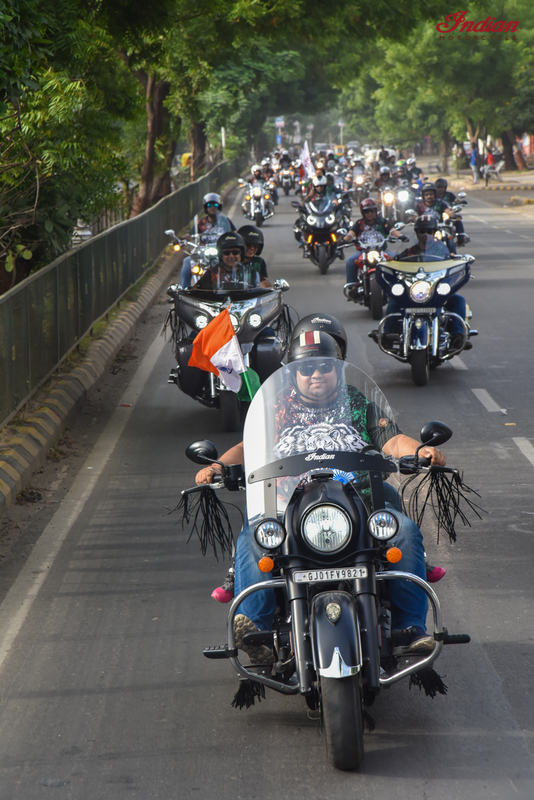 Ltd., said, “It is a matter of great pride and honour for us to celebrate 71st Independence Day of India with a Freedom Ride. 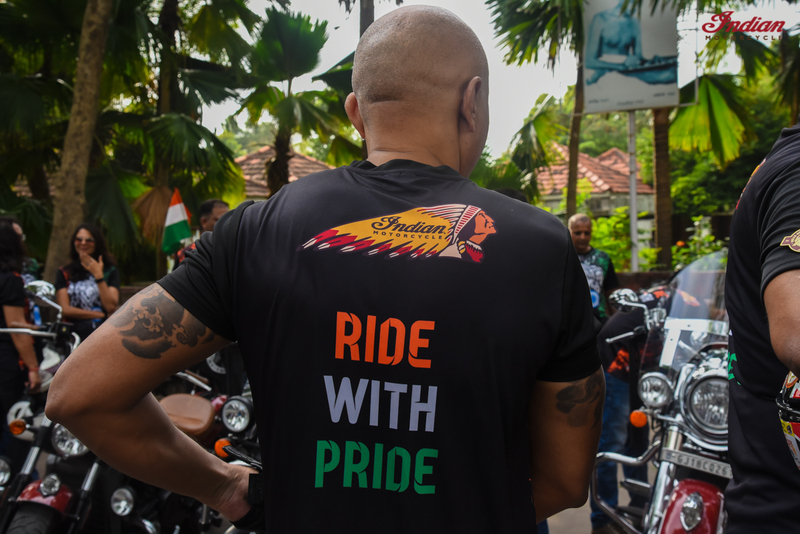 This ride will enthuse the feeling of Indianness among riders as we celebrate this symbolic day with great pomp and show. 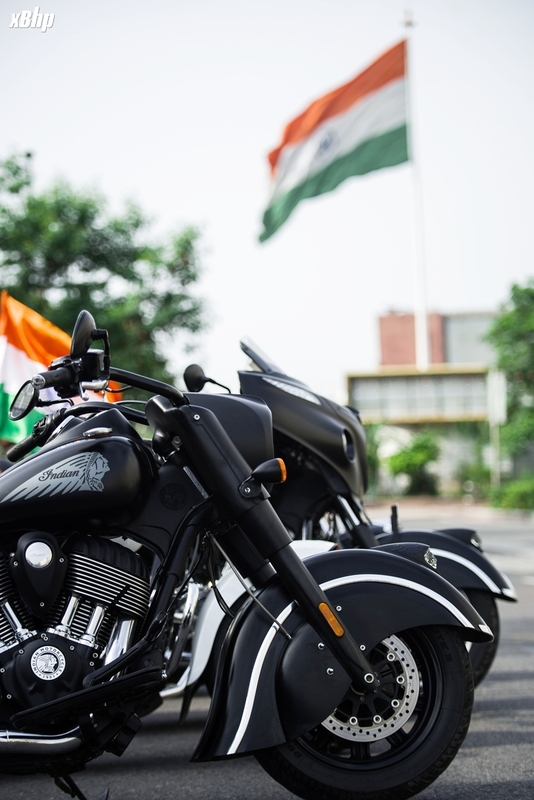 I express my gratitude to all the riders who were a part of this ride and made it a success and wish all the fellow Indians a very Happy Independence Day”. 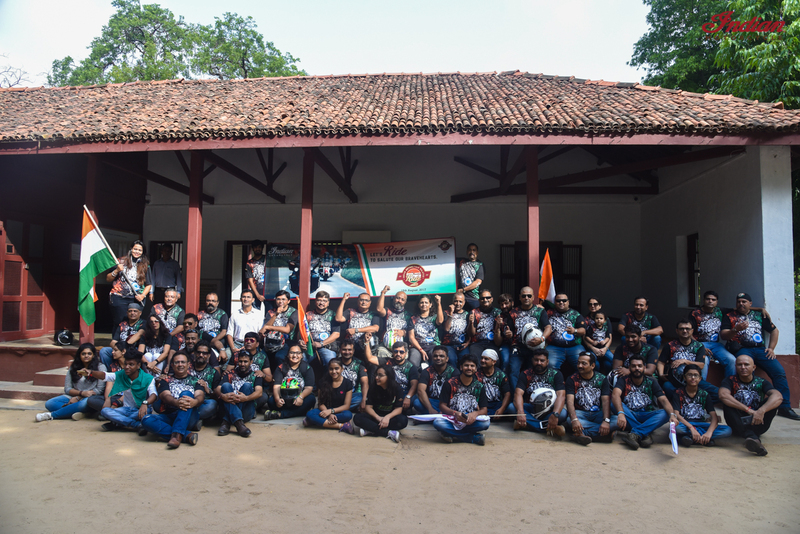 Palakkad Fort of Tipu Sultan in Kerala by marking the importance of the day. 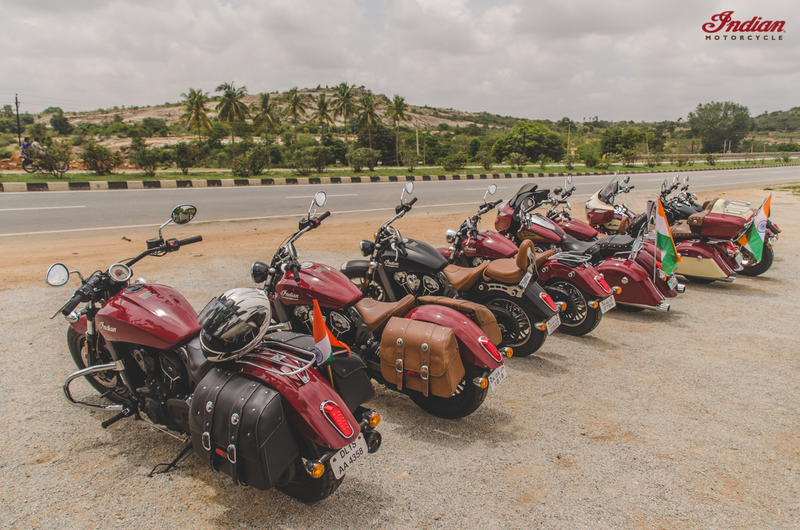 The Indian Motorcycle Chennai visited Gurukulam School in Kovalam and generously donated educational items for the students. 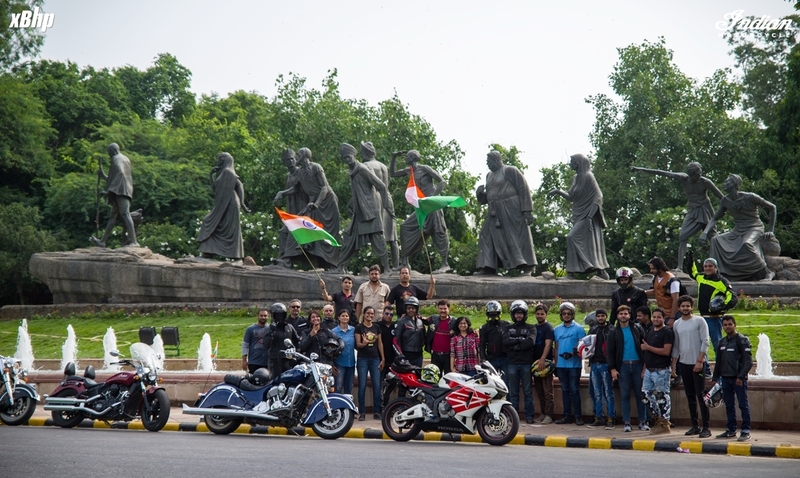 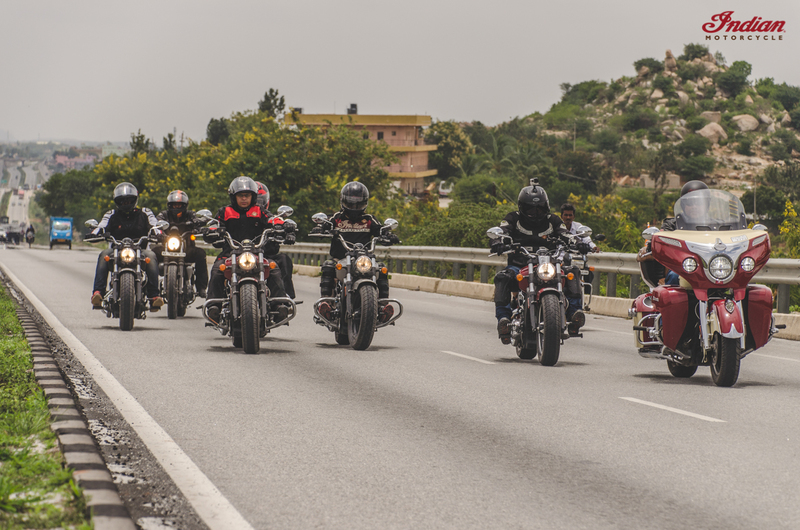 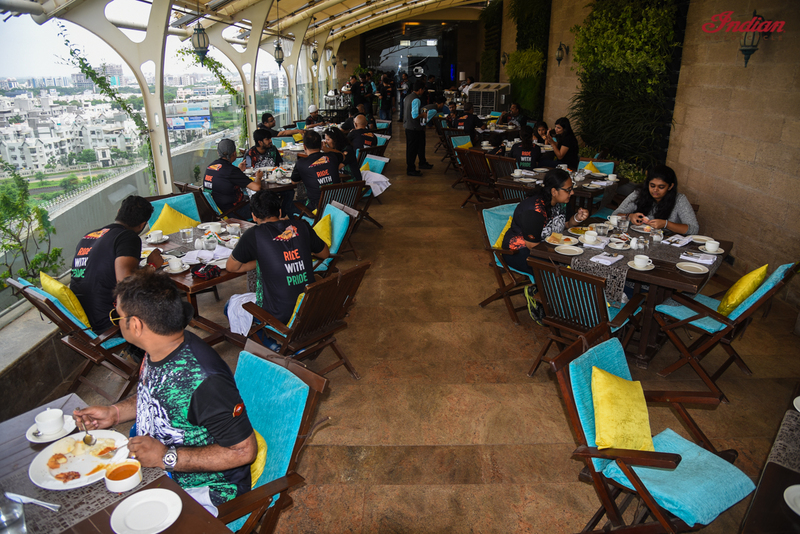 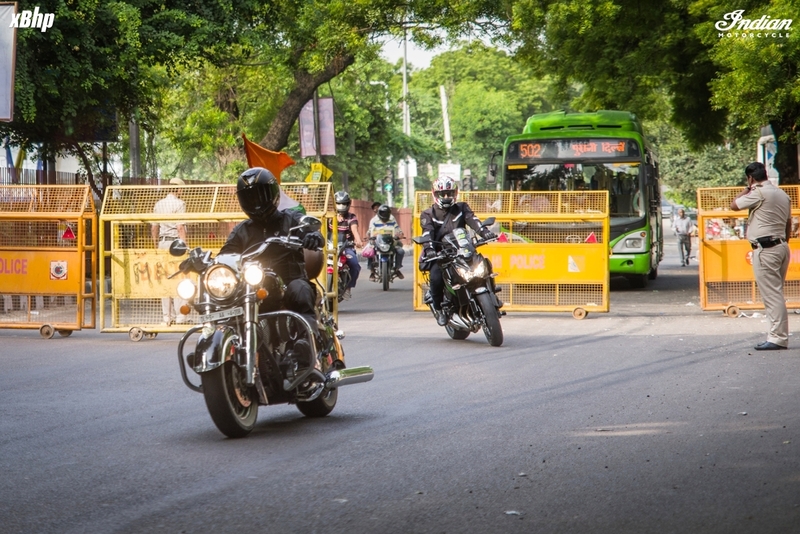 Below are some of the pictures from Sunday's ride, xBhp rode with the IMRG crew in New Delhi. 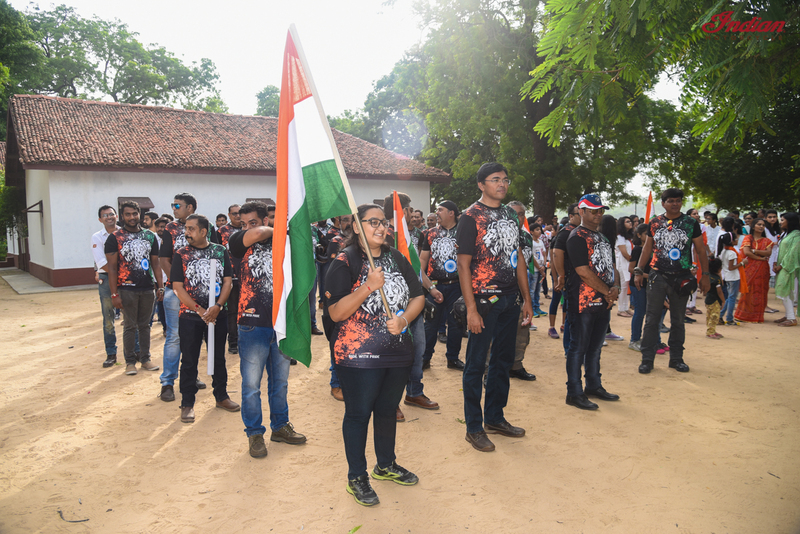 Last edited by NewsReaper; 08-17-2017 at 05:22 PM. 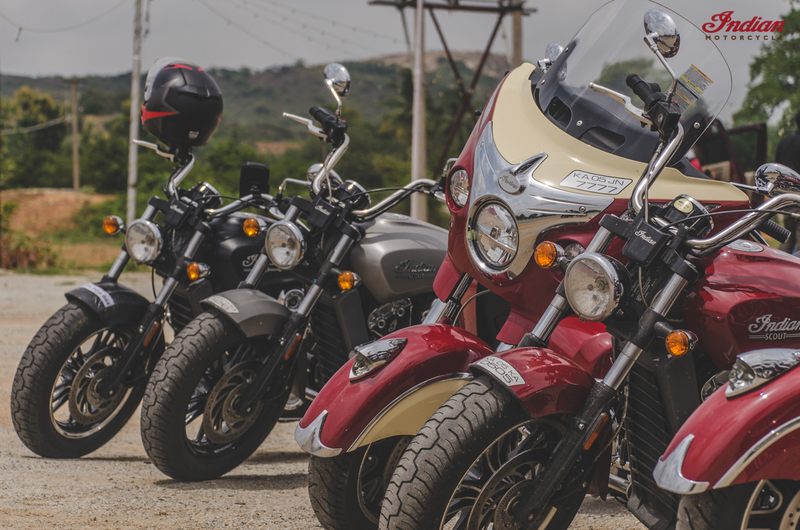 RUMOUR: Victory /Indian Motorcycles Hitting Indian shores! 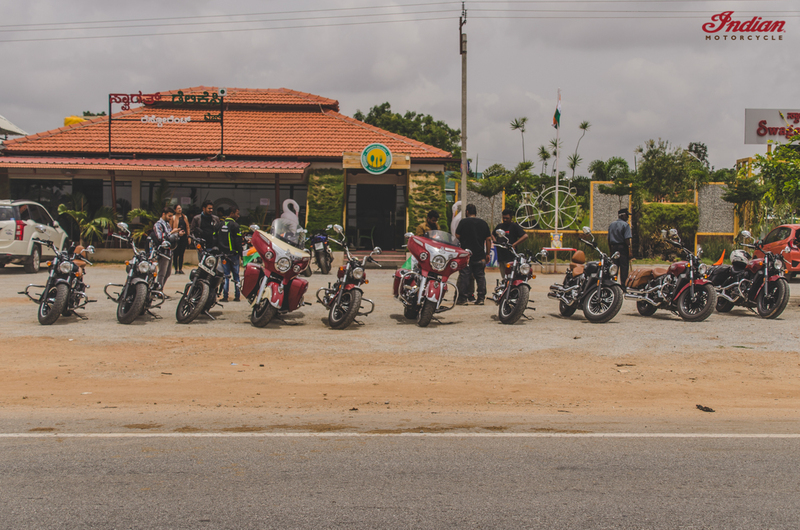 All times are GMT +6.5. 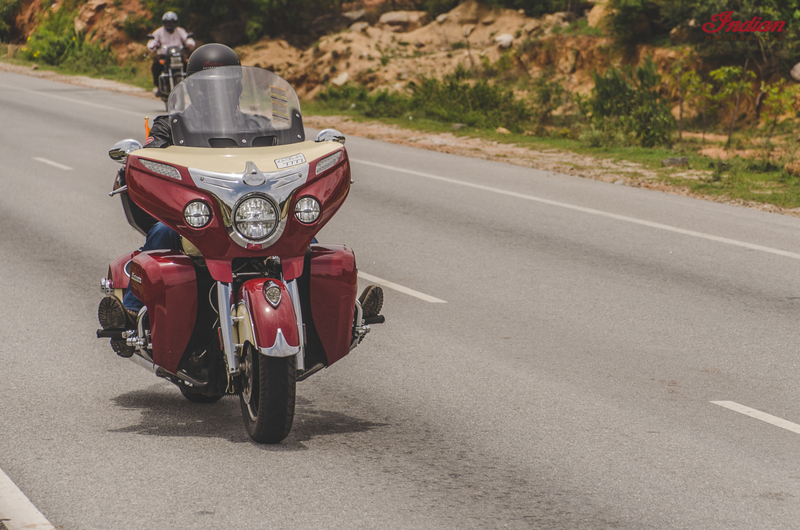 The time now is 10:34 AM.